Greece will take to the stage in the first semi final of the 2018 Eurovision Song Contest with the hope of progressing to the Grand Final. Today we take a look at their single ‘Oniro Mou’ (‘My Dream’) and decide whether it’s good enough to go all the way to the finish line. 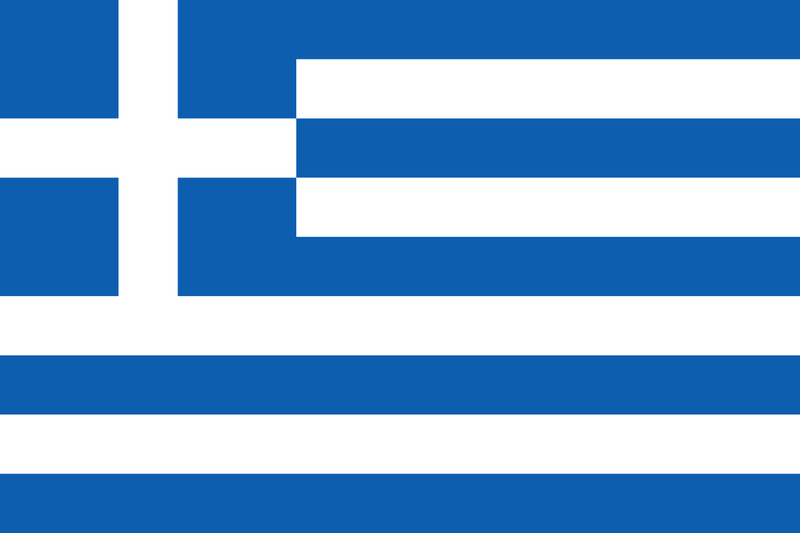 The Greeks have had a checkered history at Eurovision since 1974, not participating four times, withdrawing twice, placing third three times and even winning once (Helena Paparizou’s ‘Ny Number One’ back in 2005). The track is decent enough, performed wholly in the native tongue – one of 13 in this year’s competition – and it comes with a stunning, dramatic music video (below). But for us it doesn’t really go anywhere. It’s stirring and beautiful, yes, but we feel it lacks a little more drama. No doubt it’ll all come down to the performance on the night. 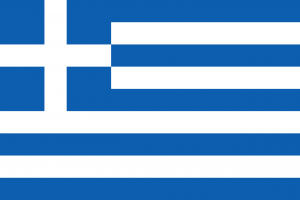 And, naturally, Greece will benefit from a fair whack of bloc voting.